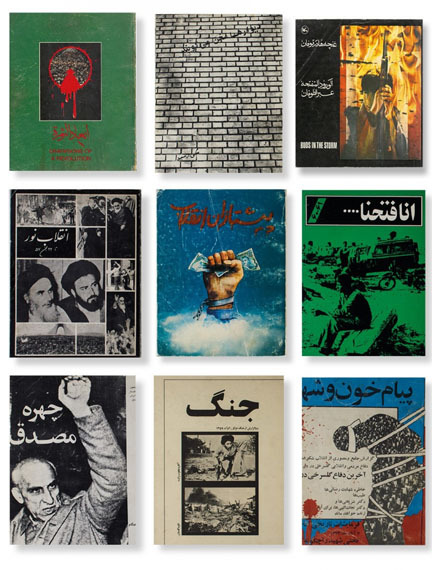 For Perfoming Books #2 and on the occasion of the 40th anniversary of the Iranian revolution, LE BAL will present the original collection of photographic and political books by Iranian artist Hannah Darabi. 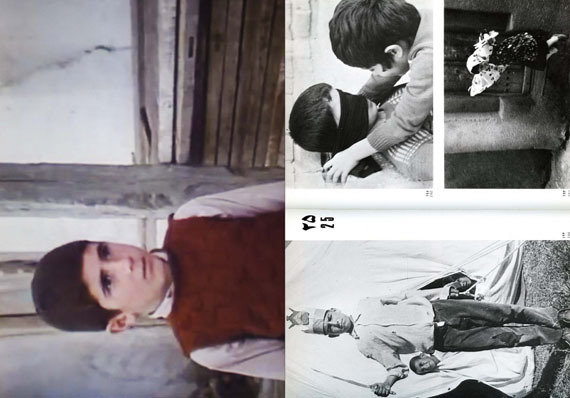 Gathering works published between 1979 and 1983, years corresponding to the short period when freedom of speech prevailed at the end of the Shah’s regime and the beginning of the Islamic government, Hannah Darabi takes us to the heart of an intense artistic and cultural period specifically for documentary photography in Iranian history. This period, fundamental to understand the country’s history during the 21st century, is decrypted by Chowra Makaremi, tenured researcher and a member of the National Center for Scientific Research (CNRS) in Paris. To suggest another reading of this collection, Hannah Darabi will engage in a dialogue between her books and her personal artistic work composed by contemporary photographs of her home town, Tehran, and existing image-document such as family pictures, media images or postcards. 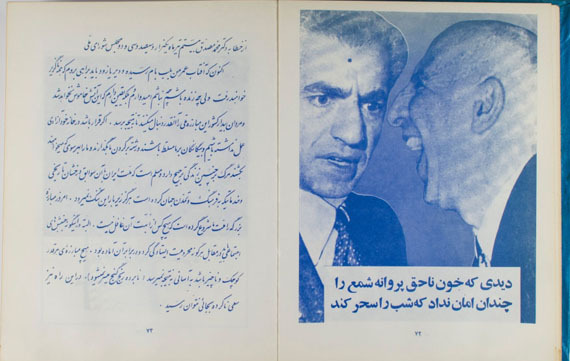 The period of tumult and instability of power that extended from the end of the Shah’s regime in 1977 to the consolidation of the post-revolutionary state in 1983 provided a window—unique in contemporary Iranian history—of freedom for the production and distribution of books. 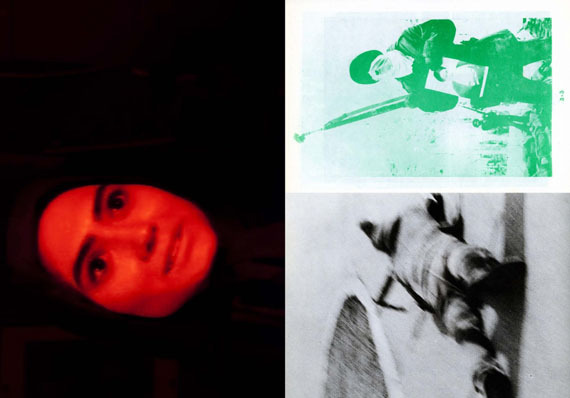 At a time when audiovisual technologies did not yet possess the flexibility, ease of use, and distribution that they do today, these works played a key role in the political and social scenes. This transitional period between two regimes provides an opportunity to observe Iranian society by freeing ourselves from the idea of the revolution as a clean break. This was a moment of uncertainty, when the outcomes which are so obvious today (the imminent fall of the Shah, and the true nature of the upcoming Islamic Revolution) seemed unlikely without the benefit of hindsight. It was a time when Iran became a proving ground in which new ways of articulating artistic, intellectual, and political activities were being tested. This profusion of anarchic activity broke all the editorial rules and was a response to censorship. The rudimentary means and amateurism into which the opposition was forced was a tangible affirmation of the stultifying political climate. It is in this context that opens up a tremendous arena for the development of documentary photography. These photography books published during that period, with a vigor that would soon be tamed or co-opted by the powers, provide valuable information on the motivations of a new political and aesthetic sensibility.